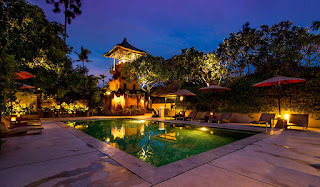 The Pavilions Bali, a luxury boutique property in Sanur, is looking for the next rising star to join their team. • We welcome candidates with excellent customer service skills, able to multitask and grow in a dynamic and hands-on work environment. • Proven success in a similar role and resort environment mandatory. • Candidates must be Indonesian nationals resident in Bali and have superior command of English and Bahasa. Cover Front Office duties and act as driver/guide on tailor made tours, providing safe transportation and quality narration about Bali to our guests.